In order to prevent problems on engines, it is important to remanufacture the engine in time. MRT Engines, is the right partner for companies and individuals for al car brands as Audi, Mercedes, Volkswagen and Renault. At MRT Engines we only use original parts for the highest quality. 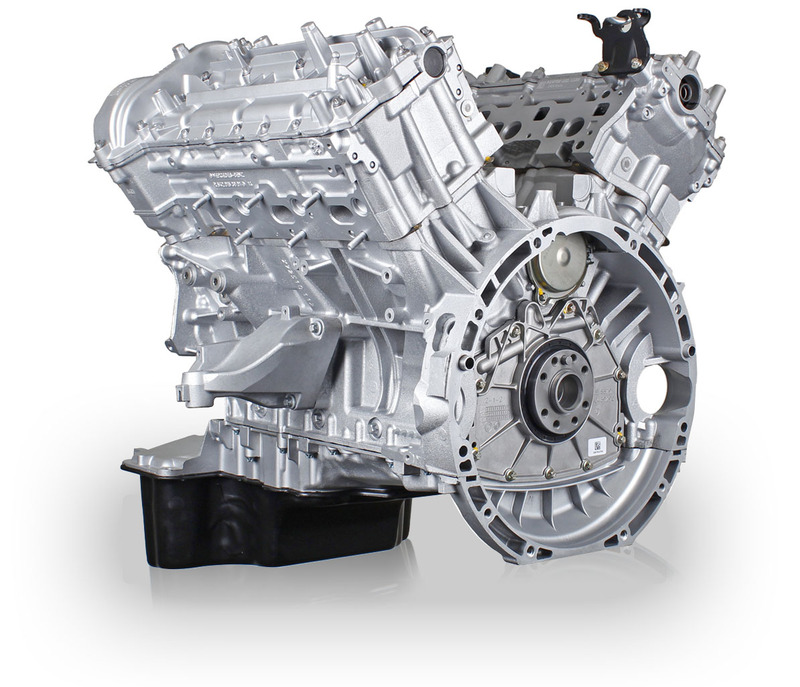 MRT Engines has years of experience in remanufactured engines. 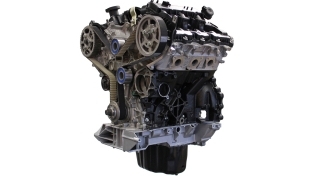 Are you looking for a refurbished engine or do you want to have a refurbished cylinderhead? Contact us. View our brands or fill in the contact form for more information.